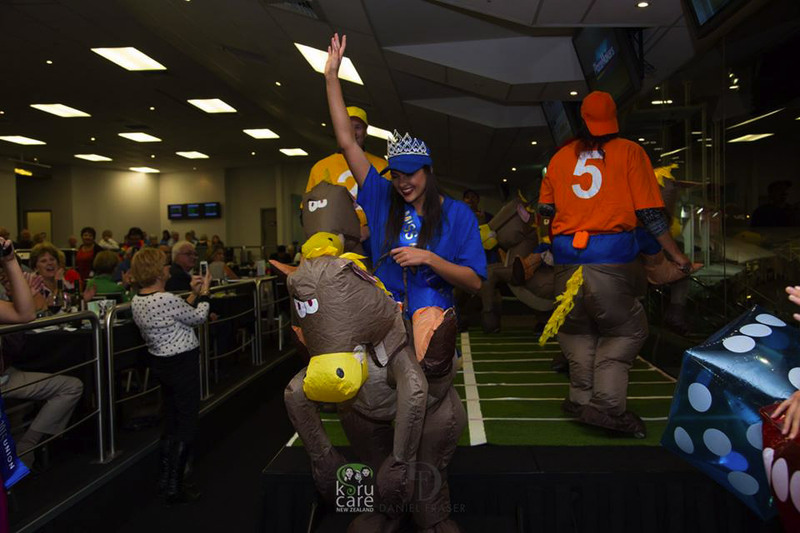 The night was once again a fun packed night with harness racing,a traditional carvery menu, a silent auction and raffles. 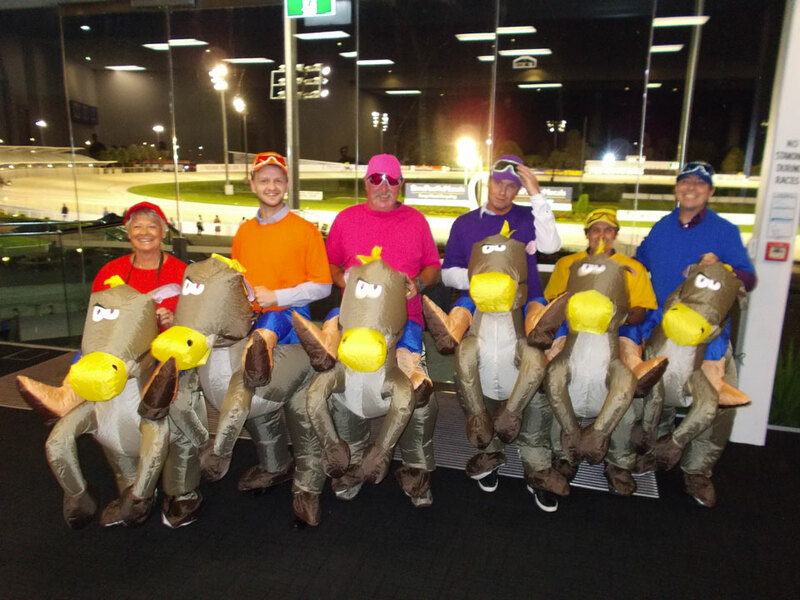 Highlight of the night would have to be our Koru Care Cup races where punters bid to be a jockey in our blow up horses and then their friends and families bet on them. 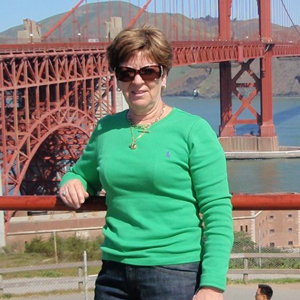 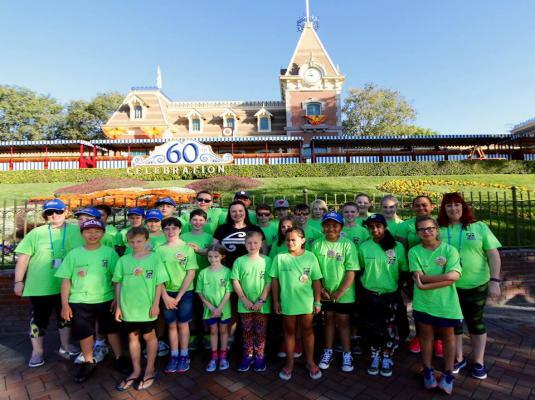 We raised approximately $7400 which will pay for a child to participate in our California Adventure in October. 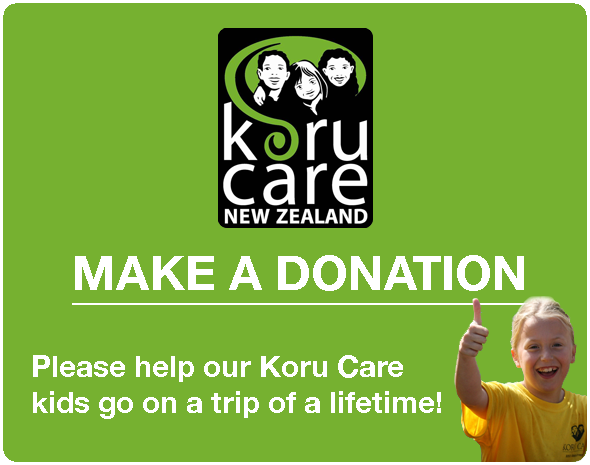 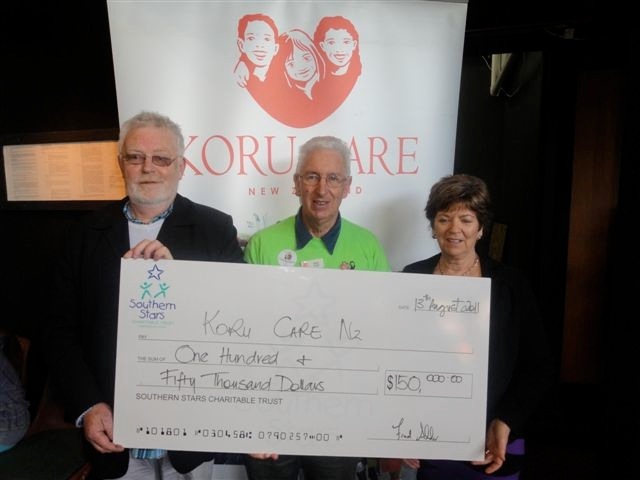 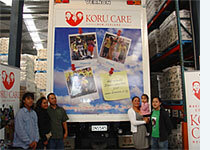 Many thanks for our Koru Cup sponsors; Auckland Adventure Jet, Voyager Luggage, Elephant Hill and Sharp.